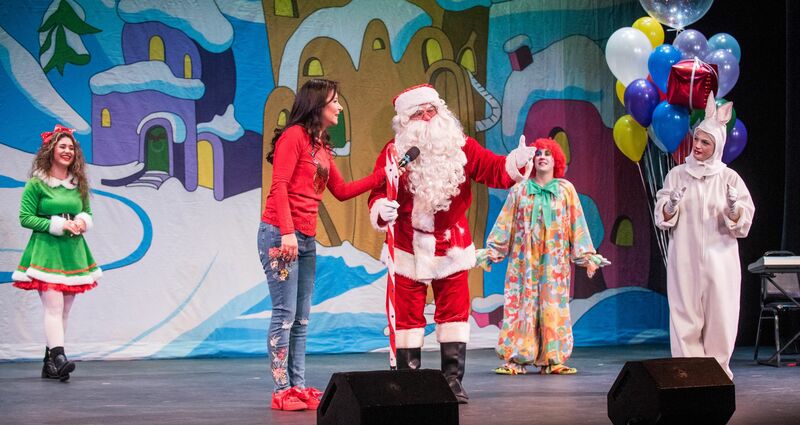 Join us for our 16th annual Taline, Friends & Santa Armenian Christmas Show! We will sing, dance, and greet Santa Claus! Taline will perform Christmas songs as well as many of her popular children’s hit songs! The show will include special surprise guests and will feature Pasadena based Patille Dance Studio. Tickets required for all children ages two and older. Children ages one and younger do not need a ticket if they sit on an adult's lap and do not occupy a seat. For additional information, please contact Alex of Taline & Friends at (818) 730-3487.